Think Kiwi Experience, Trek America, or an overland tour across the country. Now I LOVE a good road trip and making my way around a destination at my own pace, being able to stop when I fancy and go where I want. However, this isn’t always possible – you might not have the money for a rental and fuel, be travelling on your own, be in a unsafe country, or just don’t want the stress of organising everything because it is your first time travelling. For all of these reasons I would recommend an overland tour which helps you organise everything. 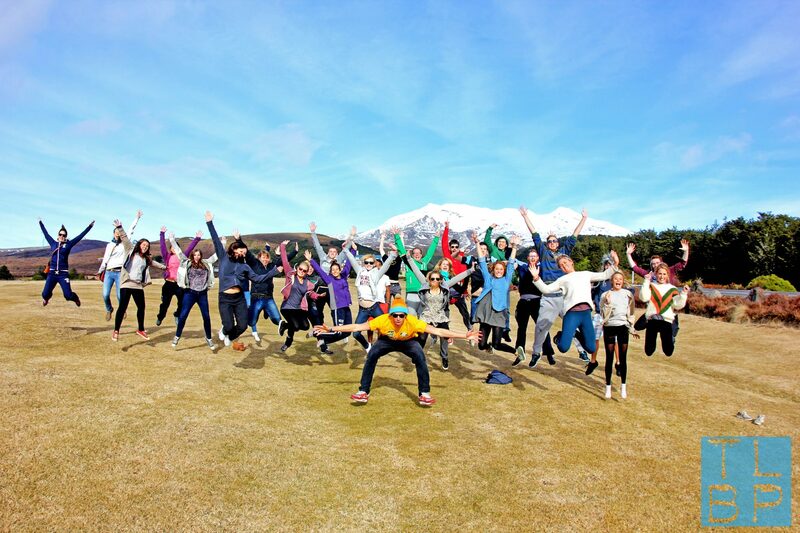 I spent three weeks travelling on the Kiwi Experience bus on my gap year and it was the perfect way to see New Zealand without having to stress about organising everything myself. They still gave you freedom to go off and do what you wanted but you didn’t need to stress over organising the transport from place to place. You can read more about my love of the Kiwi Experience here. So why should you take a tour on your gap year? You are heading off on your gap year but didn’t manage to find anyone to come along for the ride too? That’s okay because on a tour you have the best chance to make friends and find some travelling buddies. You have to instantly bond with these people because you are put on a bus with them, most will be solo travellers like you also looking to make friends. If you are a bit shy and unconfident about making new friends, that is okay too because most of the time it is part of the tour guides job to help every bond in those first few days. I remember my first ever trip abroad solo, I was terrified. I had read basically every horror story possible about what could happen to me in South Africa. I wouldn’t have wanted to be travelling solo around a country I didn’t know when I had never travelled before. If you are also in that kind of situation then a tour can help take the stress and worry about travelling solo away. This is certainly true when travelling through a country without English as it’s main language. It will give you a taste of the country and allow you to gain travelling experience without throwing yourself in at the deep end. 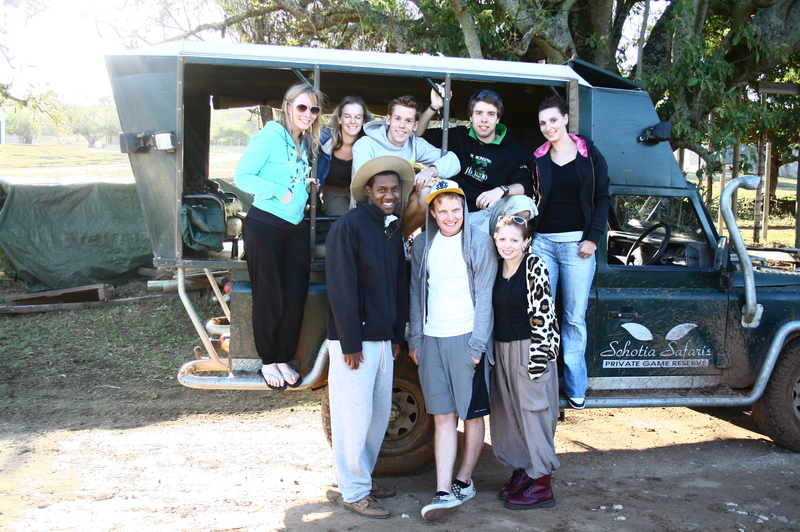 Taking a two day safari tour in South Africa. You don’t fancy landing in a country with nothing booked? Then a tour is a great place to start, you can book this up months before and even pay for it before you leave for your gap year. This way you can budget better while on the road too. If you are on a daily planned overland tour then you will know the exact end date ad destination too, making it easy to plan the next trip or flight. Another reason for taking an overland tour would be if your parents are unhappy with you travelling solo through a country, they can be part of the planning and booking beforehand making them more at ease while you are there. When booking a tour you will be completely spoilt for choice, you could practically do anything. The most important thing is to work out the kind of tour you want to go on. Do you want to be able to hop on and off? Do you want to have the choice of organising your own activities? Do you want someone to organise all of it for you? Do you want to travel with a tour that uses locals as the guides? Do you want to go with a company running for 20 odd years or a brand new start up one? There are so many questions you need to ask yourself when booking a tour but the beauty is there is always going to be a type of tour that suits what you have in mind. Renting a car or camper van just might not be financially possible if travelling solo, especially when you start thinking about fuel and insurance too. You could always take public transport of buses or trains but not every country is well connected or stops in the places you may want to see. Overland tours make it much more affordable for the transport and they are likely to know the ‘great’ spots to stop at along the way. Cooking together on a group tour can help to keep the coast down again and the local knowledge of your guide will help with finding the cheaper restaurants or places with drink offers on. Remember they have been doing this for years (probably) and could have some vital insider information to improve your trip.